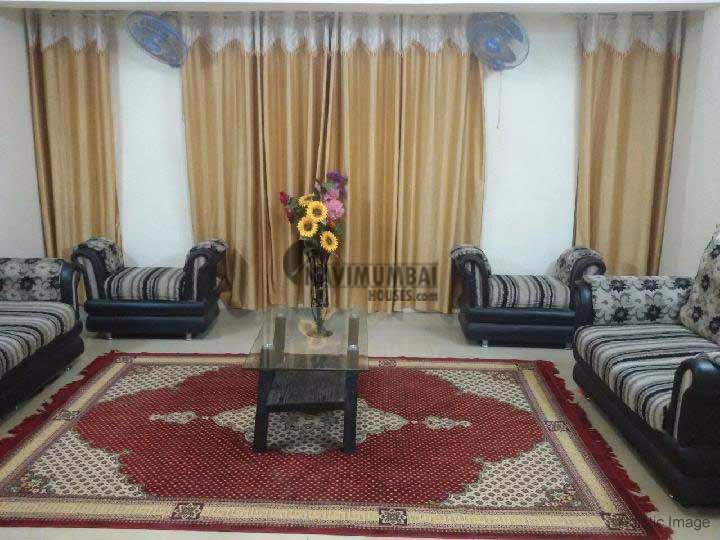 2 bedroom flat for sale in Kamothe navi mumbai It is also very close to market and mall area.This property is in 7th of 7th storied building With basic ameneties like watch man , sercurty power back up etc. It is 800 sqft avaliable with the best area and open car parking This building is10 years old Get this flat for just Rs. 5200000/-(Lac).near to all day to day needs and life style. mumbai pune highway road approx for 3km.